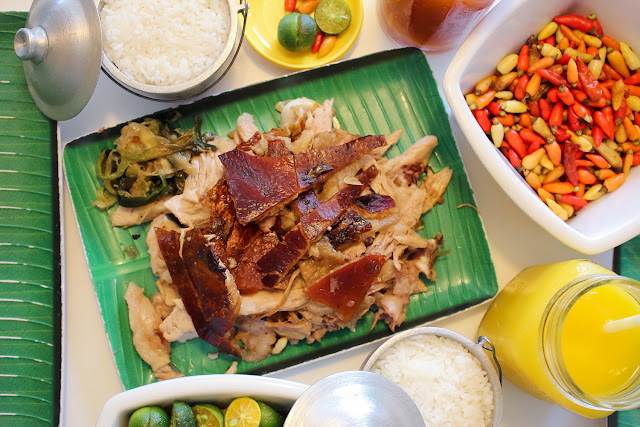 Lechon is a must when you visit Cebu. It is sacrilegious to go to the Queen City of the south and not pay homage to its famous dish. When I was looking for traditional tasting Lechon, Rico's and CNT were the top 2 choices. On a recent trip to Cebu, I found a winner. 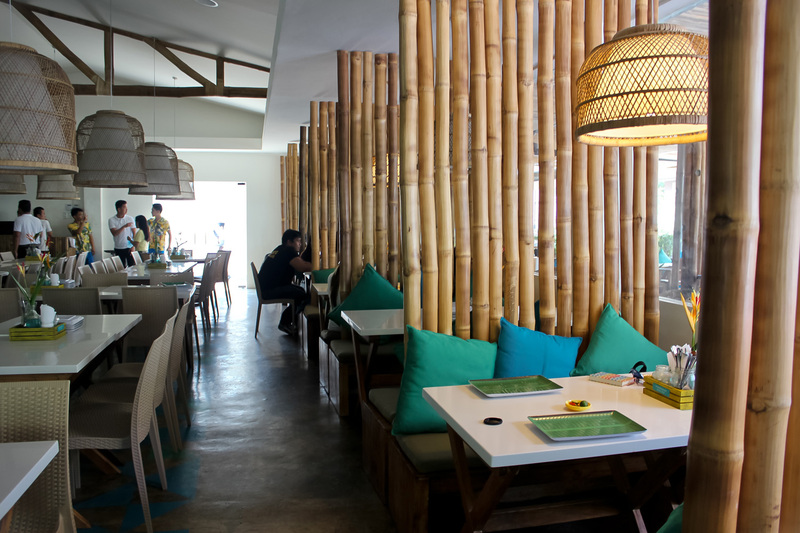 I actually tried Zubuchon during my previous trip to Cebu. Why isn’t it part of the battle? Zubuchon serves good lechon but it utilizes different herbs and spices which veer away from the traditional flavor profile I was looking for. 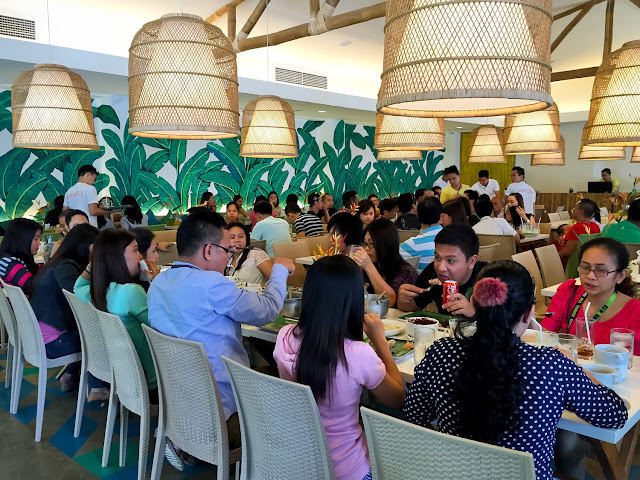 It was my first time at Rico's Lechon so I didn’t have expectations. It clobbers CNT with its interiors and ambiance. 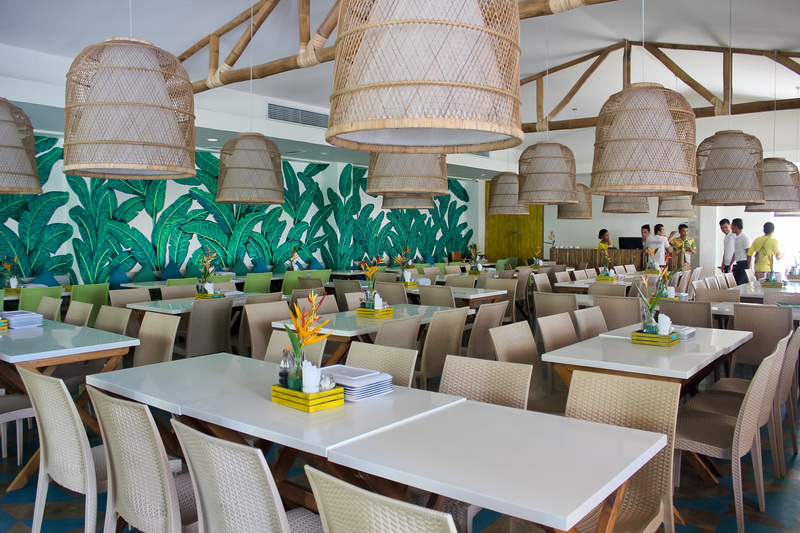 The Acacia branch is hip, vibrant and fresh. 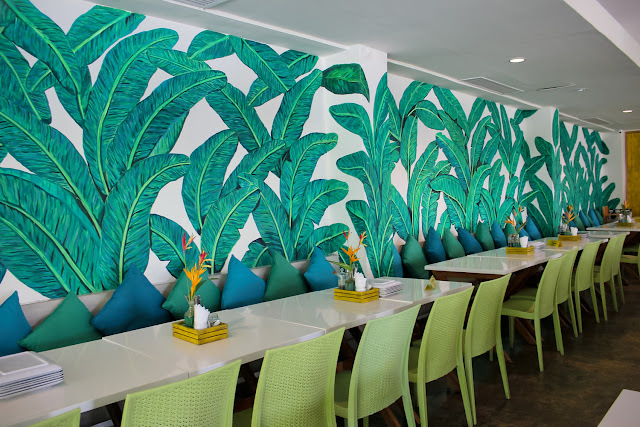 The play of patterns and textures in the restaurant made it insanely instagrammable. 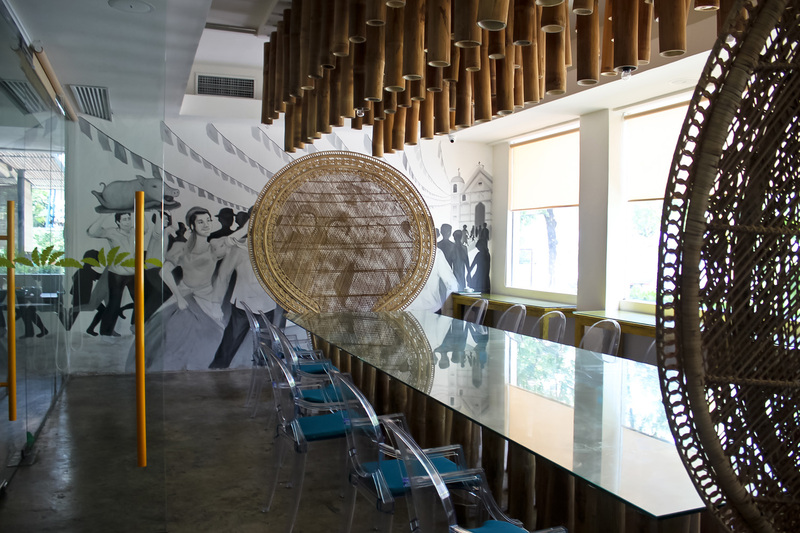 Then I found out it was designed by Cebu’s own Vito Selma, no wonder it was gorgeous. Not only was it a feast for the palette but for the eyes as well. The team behind Rico's made sure no detail was spared. The look and branding was strong. 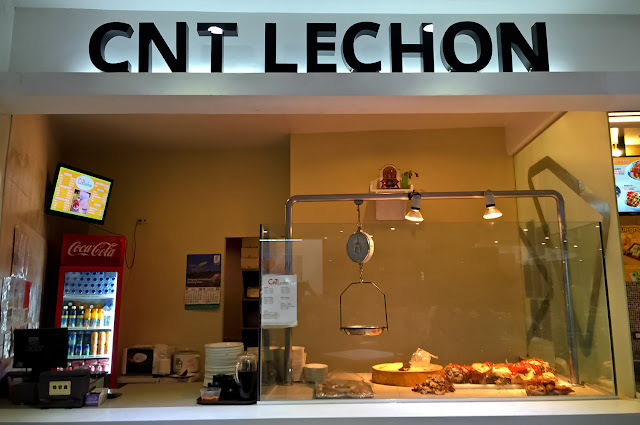 For this trip, I ate at the CNT branch in the Ayala food court. I've tried the free standing restaurant near SM previously so I do have experience inside a CNT restaurant. Service is another crown Rico's won. The staff all look well kept, put together and clean. They always served with a smile and had a genuine happy energy around them. The all important question is the taste. CNT wins this round. 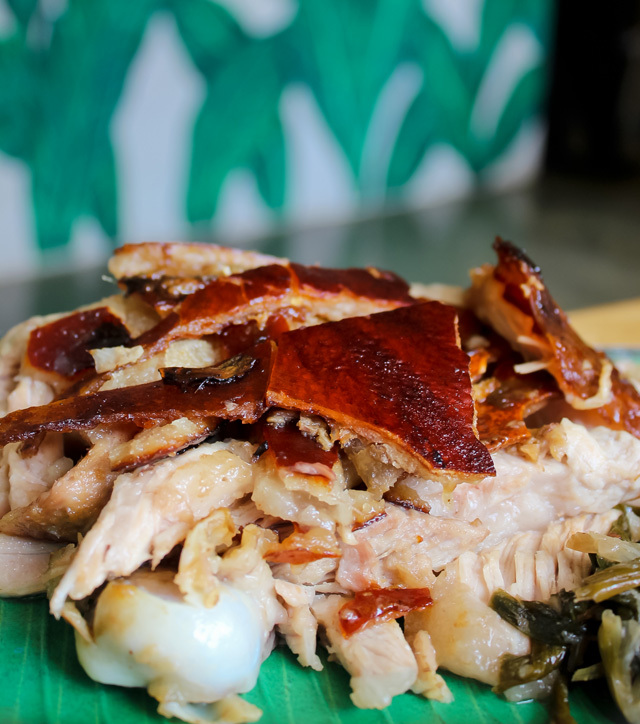 Their version is packed with flavor with every lechon fiber that you don’t even need to add lechon sauce or soy sauce. It is enjoyed on its own with a heaping service of rice. 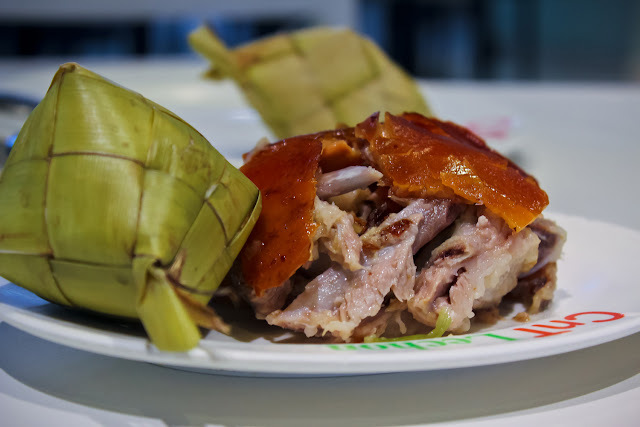 Both restaurants price their lechon in the same range but I did notice you'd get more value for your money from Rico's. I got the 1/2 kilo serving from both places but ended up eating more from Rico's. It's unfortunate that CNT's portion had more fat and bones than the serving from Rico's which was mostly lechon meat and skin. If you're a pork lover, it wouldn’t matter - you'd love both restaurants anyway. The perfect lechon for me would have CNT's taste and Rico's portions, service and ambiance. 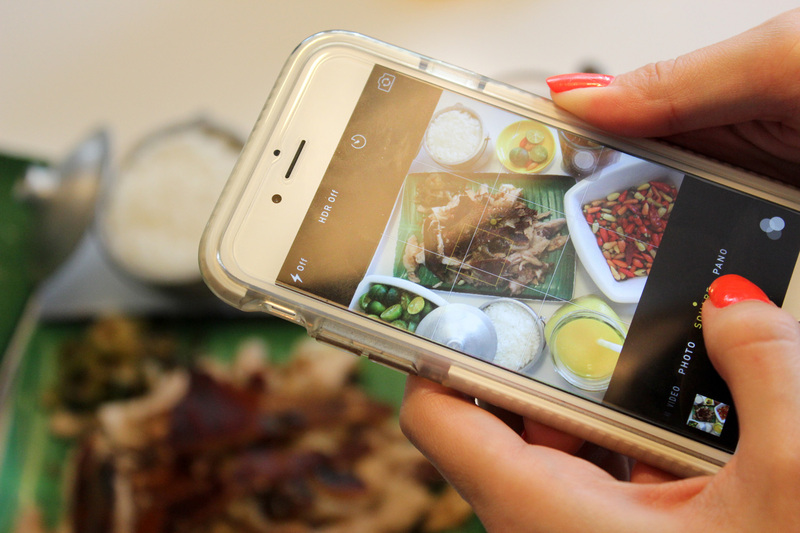 But hey, good lechon from any restaurant is ALWAYS a good idea. 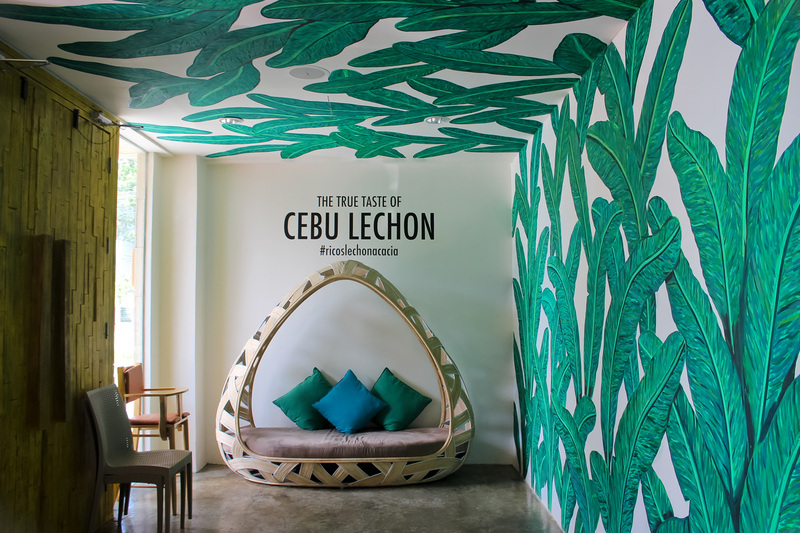 We spent 1.5 days in Cebu City and ate at the above mentioned lechon places. That’s how much we love lechon. I would go back to all 3 places equally but would have a soft spot for Rico’s Acacia because of its interiors and because I am a fan of Vito Selma.